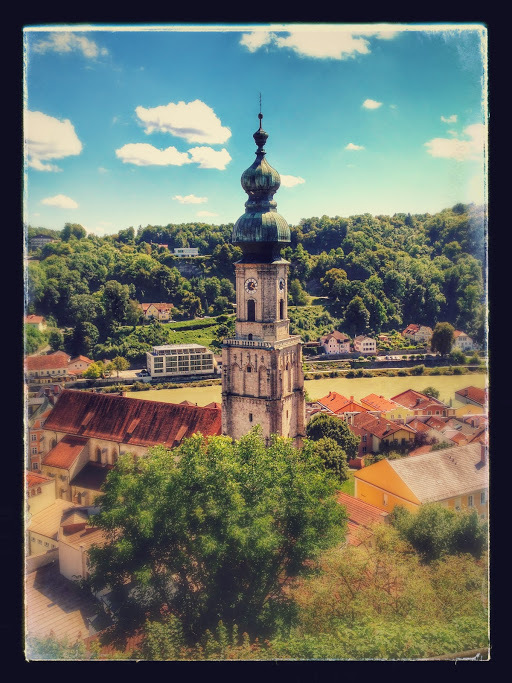 Day 12: Okay this photo is a bit over worked in photoshop, but I love churches and especially their bell towers. I will miss my easy access to these beautiful houses of worship and the organ concerts that reverberate off the tall ceilings and walls so wonderfully. I beg to disagree I think this one's perfectly edited. I really like how it turned out.